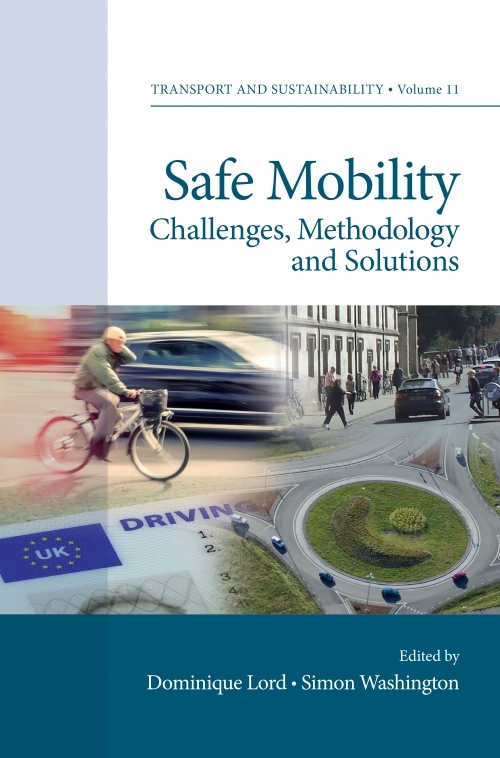 Safe mobility is clearly linked to transport sustainability, as fatalities and injuries resulting from people engaged with transport networks increasingly becomes a public health concern, relative to other health threats. 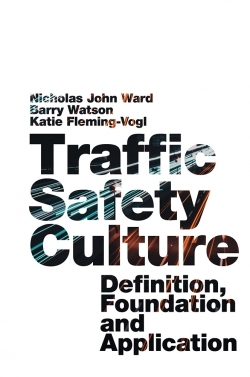 This volume presents the current state of the knowledge across a multitude of analytical and context specific transport safety areas. It includes a comprehensive set of chapters authored by many of the world’s leading experts in both behavioural and engineering aspects of safety mobility. 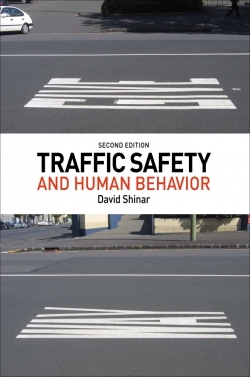 The book increases the level of knowledge on road safety contexts, issues and challenges; shares what can currently be done to address the variety of issues; and points to what needs to be done to make further gains in road safety. Dominique Lord is a Professor in the Zachry Department of Civil Engineering at Texas A&M University, USA. He has published more than 110 papers published in peer-reviewed journals and presented more than 100 papers at international conferences. He is also the recipient of numerous and prestigious awards. Simon Washington is currently Head of School and Professor, School of Civil Engineering at the University of Queensland, Australia. 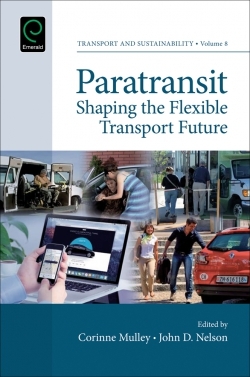 He is Associate Editor or Editorial Advisory Board Member on six leading international transport journals and has co-authored more than 100 peer-reviewed journal articles and a second edition of a textbook which has been adopted in over 20 countries.